Hundreds of people were at a meeting in Corner Brook Sunday night to hear MP Gerry Byrne's analysis of the viability of the city's paper mill. It came as talks to save the facility continue between Kruger and the unions representing its workers continue. "There is concern. There's also hope," said Byrne, discussing an analysis from a pulp and paper industry consulting company, Fisher International. It said labour costs at the mill are high but energy costs are very low and other costs are about the industry average. "Corner Brook Pulp and Paper remains at the low end of the total cost curve," said Byrne, the federal MP for the riding of Humber-St. Barbe-Baie Verte. Fisher International concluded the mill stacks up well against other mills but needs expensive equipement upgrades. "I just went over and shook hands with Gerry. I told him it's the first positive bit of news I've heard since Kruger took over the mill," said Wayne Rose has worked at the mill for 38 years. Union president Bruce Randell was also pleased with the analysis. 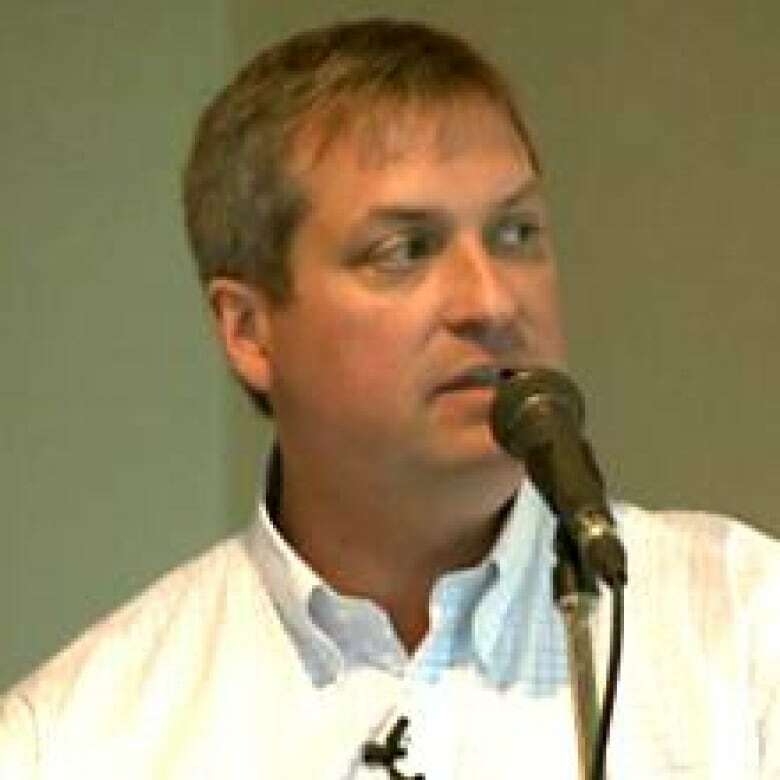 "Some of the things the unions have been saying all along have been proven here,’ he said. 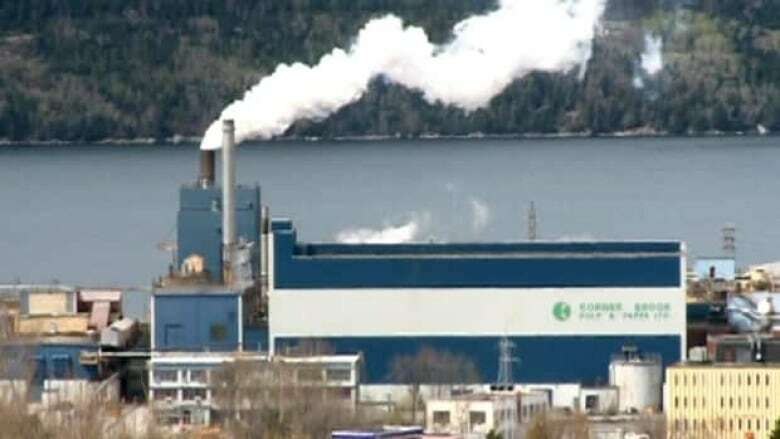 Workers at the Corner Brook paper mill are now facing a deadline after Kruger released a statement earlier this month saying an agreement between them and the company must be reached by mid-June. 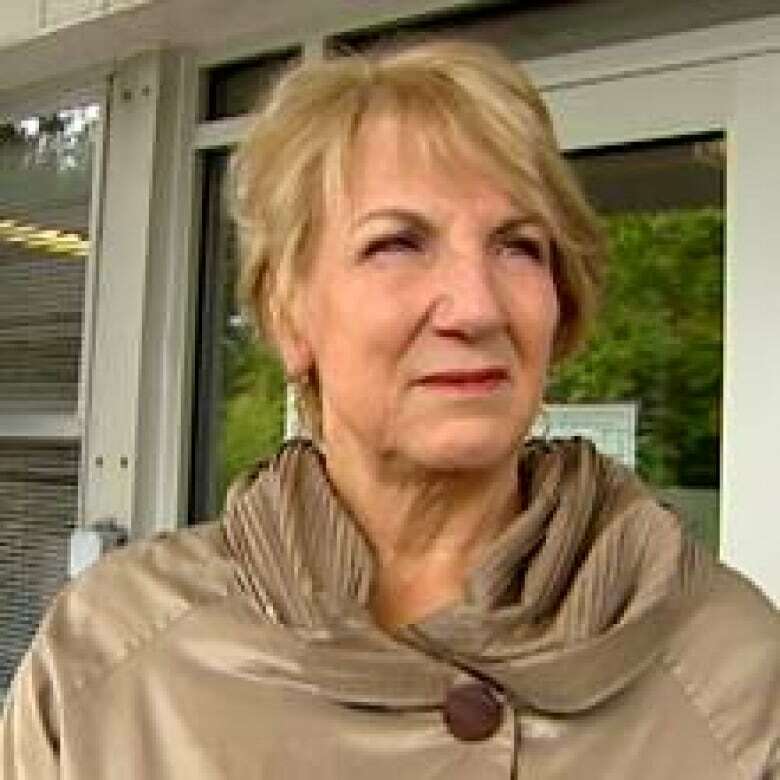 Premier Kathy Dunderdale, meanwhile, rebuked Byrne on Monday, describing the Liberal MP as inadequately informed and not helping the needs of his constituents. "It's lost tens of millions of dollars," said Dunderdale, who met a week ago with Kruger Inc. chairman Joseph Kruger in St. John's. The privately-held company shared its books with government, and Dunderdale said the picture is not pretty. "This is a very, very sensitive time. We're trying to find the way forward, and it's not at all certain that we're going to," Dunderdale told reporters in St. John's. "For Gerry Byrne, on very limited information, to wade into the middle of this debate is unfortunate." The company says the future of the mill will come down to a new deal and the support of the workers. "The first step to go forward will be to obtain a firm commitment from employees by achieving a satisfactory agreement that will allow CBPPL to be competitive in the market," said the Kruger statement. "Given the critical situation of the mill, this collective agreement will have to be reached by June 15 so that we can quickly move on to the next crucial step, which will be to submit the pension plan funding relief measures to a second vote and hopefully be able to apply them before the mill’s situation deteriorates any further." Kruger said "only after those two steps are completed will we be able to finalize our assessment of the mill’s viability, knowing that we have the support and commitment of all our employees."